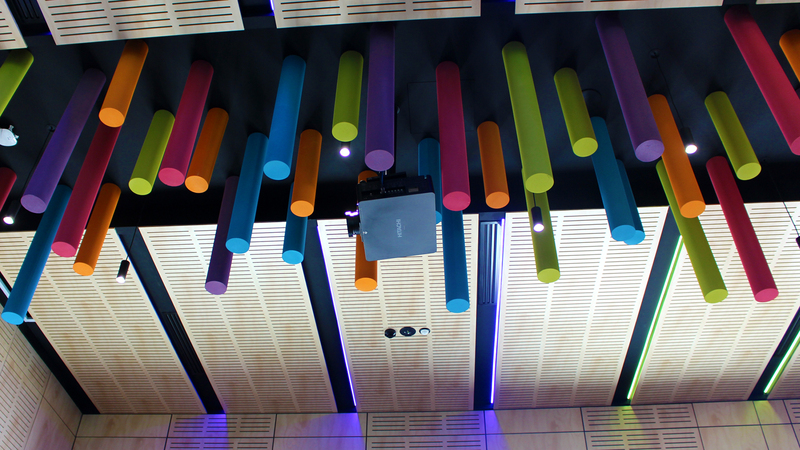 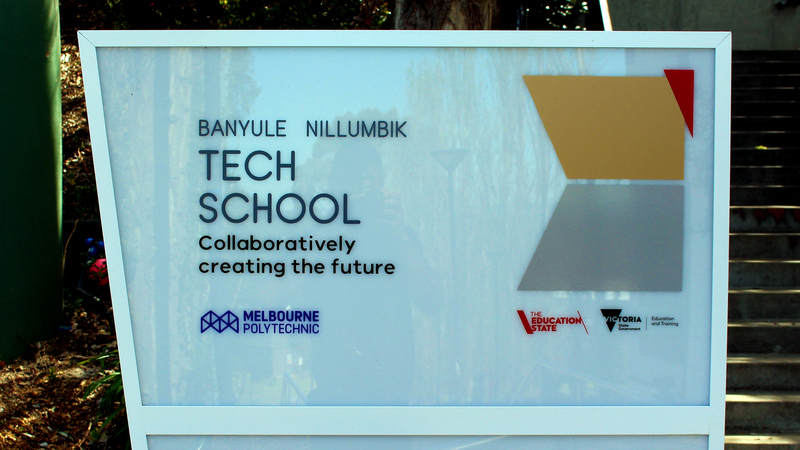 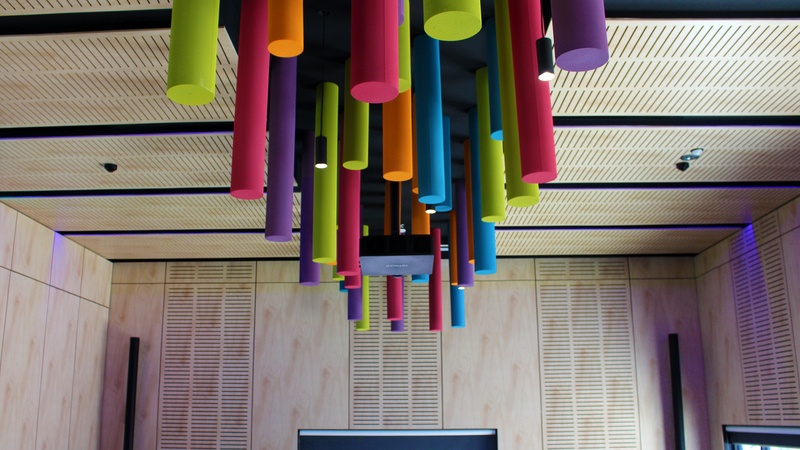 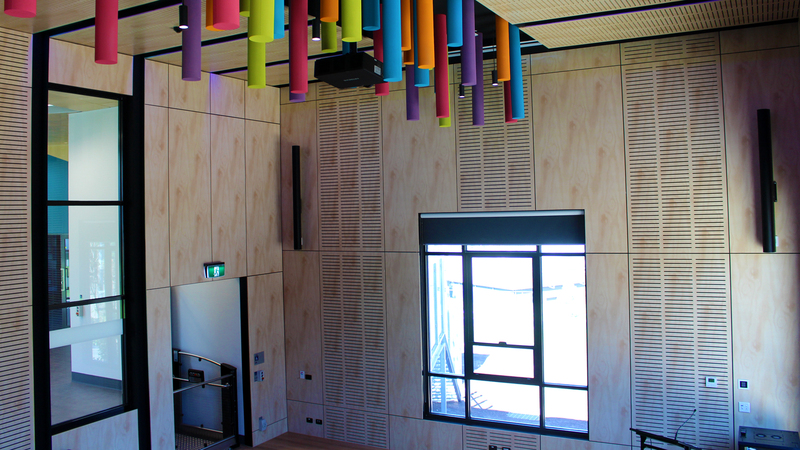 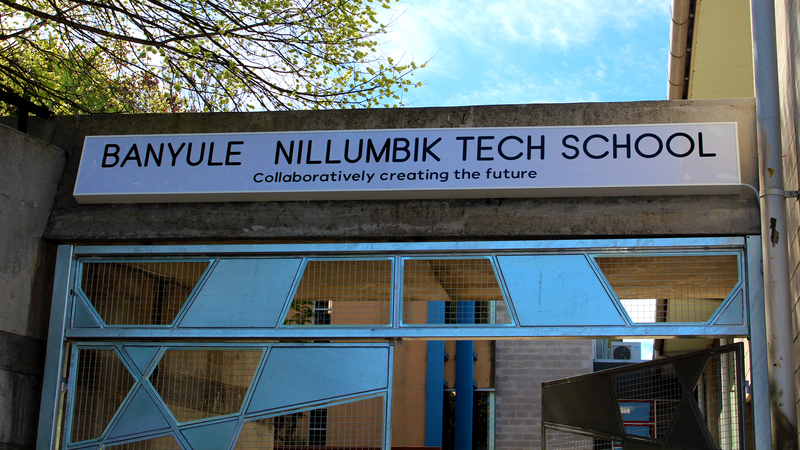 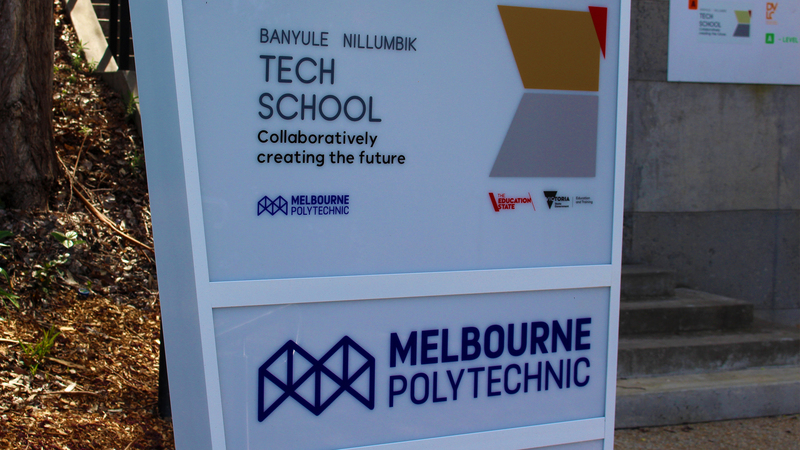 Melbourne Polytechnic Technic – Banyule Nillumbik Tech School required an AV solution to support large presentations and student case-study collaboration. 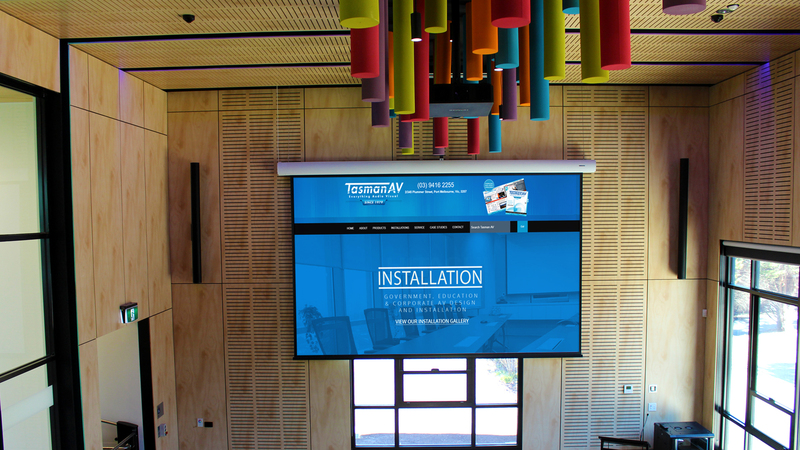 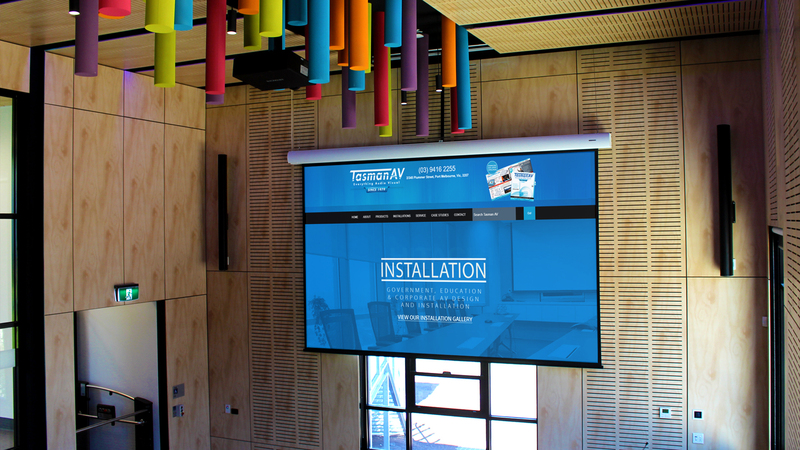 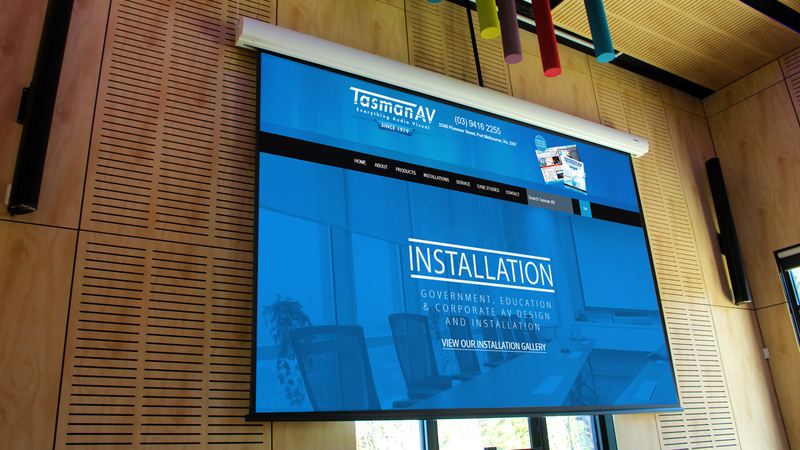 With extremely high ceilings and platform seating, Tasman AV installed a Screen Technics Screen Lowering Device, which enables the screen canister to be lowered to a viewable height, allowing the screen surface to retract and enabling comfortable viewing. 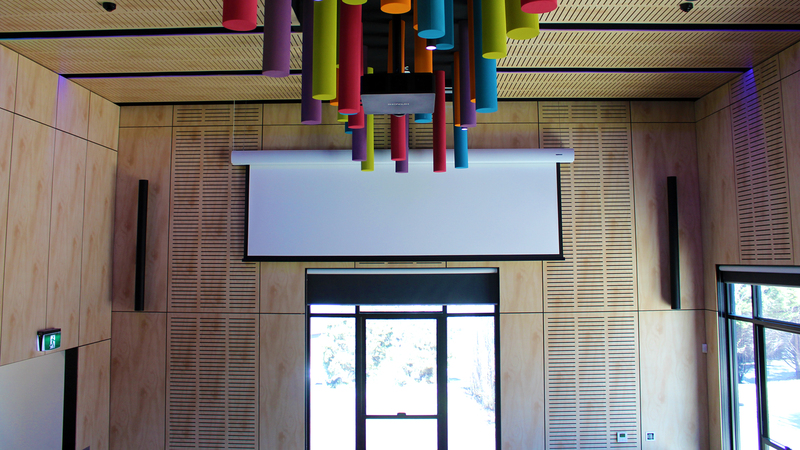 The line array audio solution, along with power amplifiers/mixers, provided high quality and consistent, clean sound with pivoting twitters engineered to match the size of the room. 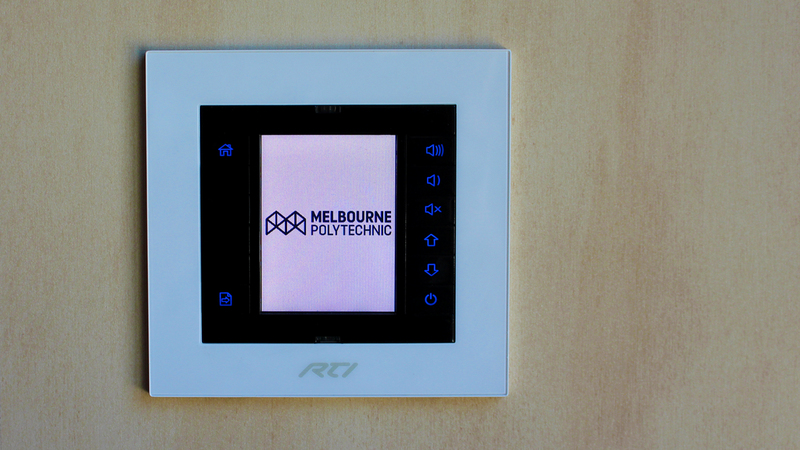 Control has been installed via an RTI touch screen controller, with customised programming. 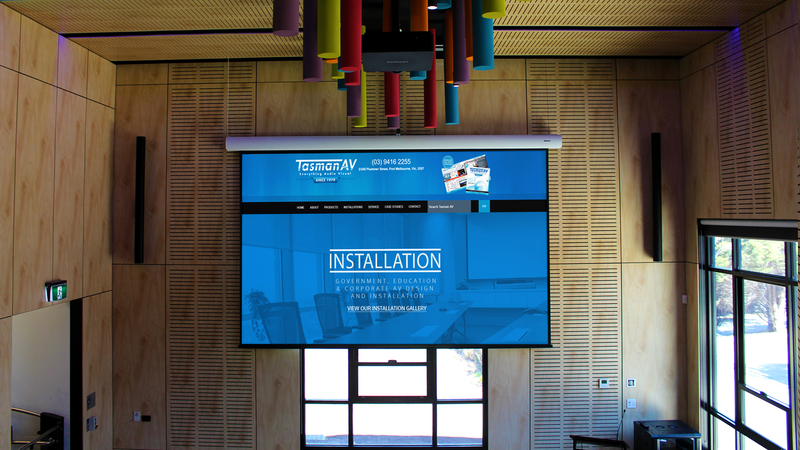 Ready for grand opening!